It’s tempting to mourn over the passage of Reproductive Health Act on Jan. 22 in New York. While sorrow and grief are warranted – especially since we know illegal third-term abortions have been happening all over the nation – there’s hope. While the deaths are tragic beyond imagination, the Holy Spirit springs up at special places like Life Choices Medical Clinic. Life Choices, formerly known as Agape Pregnancy Help Center, is one of several San Antonio ministries offering hope to women facing unplanned pregnancy. In 2011 the ministry’s vision expanded to include medical services like sonograms and sexually transmitted infection testing and treatment. Leadership decided the name Life Choices Medical Clinic better reflected the scope of services available. Now Life Choices has become San Antonio’s resource for life-affirming, comprehensive women’s health care. deliver and parent her baby. All of that love has produced the fruit of health and life. Charity inspires the clinic’s 30 staff and volunteers who served 5,696 people who walked through Life Choices’ door in 2018. Of that number, 165 clients participated in health or parenting classes; 896 took advantage of the material assistance program to earn diapers, wipes and baby items; 402 came for professional counseling; 402 received prenatal care and 1,109 came in for women’s health care unrelated to pregnancy. The ability to provide medical services whether or not a woman is expecting is a distinguishing characteristic of Life Choices. Although they do offer pregnancy testing, their well-woman care extends to diabetes and hypertension management, thorough lab work, professional counseling and treatment for depression and anxiety, pap smears and breast exams (not mammography). Most services are free, but the remainder are provided at extremely low cost. Cases of syphilis, chlamydia, and gonorrhea are at epidemic levels, Charity says. Life Choices provides testing for those diseases, as well as hepatitis, herpes, trichomoniasis and HIV. After testing, medical professionals offer treatment for “everything that is treatable,” she adds. “We help our health department look after our population. “The age group that’s at highest risk for an STI are 16 to 26-year-olds. Our society has told our children it is ok to do what makes you feel good – there are no consequences for your actions. Until they hit my door – and then there are big consequences,” she adds. Other services include parenting education, fatherhood classes, community referrals and education, Bible studies and assistance completing Medicaid and Healthy Texas Women applications. Everything is offered with love and compassion, Charity says. Staff and volunteers are not shy about sharing their Christ-centered worldview. They discussed spiritual matters with 2,398 people last year, of whom 119 made a profession of faith. The women get fabulous care here, Charity adds. She recounted the recent case of one of their patients, a mother of 10, four of whom are foster or adopted children. The woman works a full-time job and attends school while her husband cares for the children. She presented with recurring blood in her urine. Life Choices’ medical staff was able to discover a mass on her kidney using the clinic’s ultrasound machine. 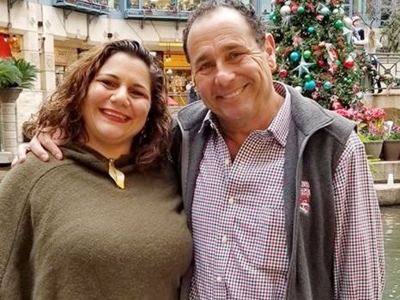 The patient had no insurance, but Life Choices helped her apply, completed all her lab work and solicited a urologist to remove the kidney laparoscopically when the mass was diagnosed as cancerous. Now she is back to her family, to work, and able to finish school. from Life Choices Medical Clinic. “It was an absolute miracle!” Charity exclaims. “She had no place to go – if she hadn’t come here, she would have died. We are in the business of saving life – inside the womb, outside the womb, it doesn’t matter – life is valuable. Charity has plans for 2019 that include partnering with other directors of similar clinics to replicate Life Choices’ medical model across the state. While there is a spiritual battle for the lives of our children, Life Choices made a significant difference by saving the lives of 3,018 babies. The Easter season is all about the resurrection message: from death to life. Life Choices is living out the resurrection message on a daily basis with the women they serve and the lives of their unborn. 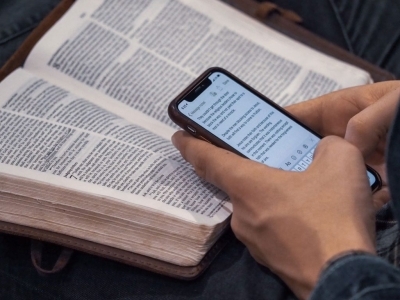 Consider teaming up with Life Choices' volunteers and staff to bring a real resurrection message; see our “Be A Light” section, and pray about how God's Spirit could work through you today. Learn. Visit the ministry website and get inspired. Tell. Tour the facility and ignite your passion to be a voice. Volunteer. 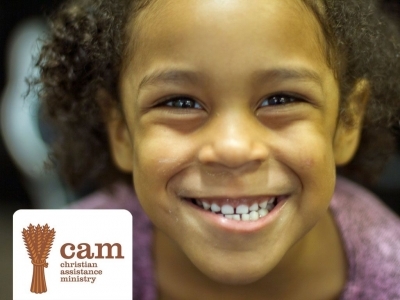 Ask how you can become an advocate for life and enlist others to help. Pray. Pray for the ministry to continue to thrive and reduce the abortion rate in our community. Give. 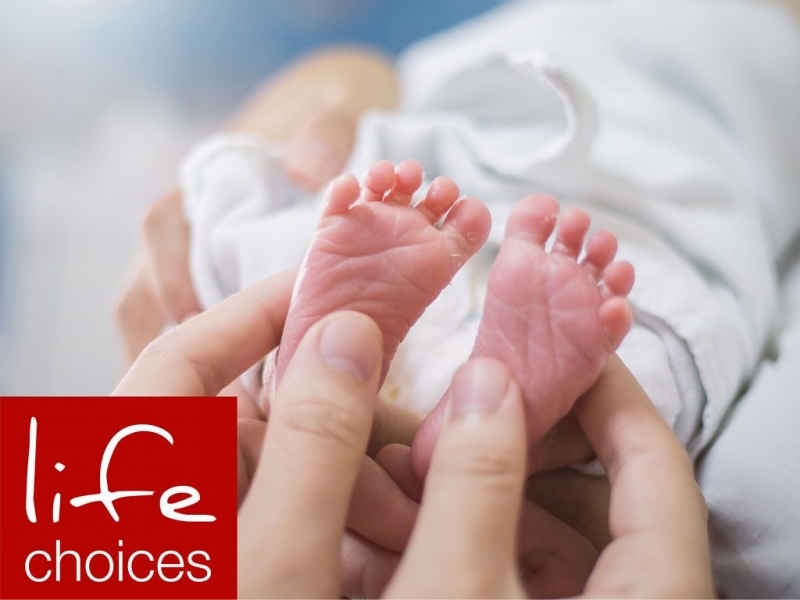 Life Choices Medical Clinic invites you to partner with them financially so even more women and babies can be served and saved. To revive the believer. To reach the lost. We are unashamed of who Jesus is no matter what happens in the world. We stand firm on the truth that Jesus Christ is the only answer to what is happening around us. In the midst of all the anger that is running throughout our nation, we ask you to join us and to stand firm on the truth that the only hope for our nation is Jesus Christ. We look forward to you joining us for a service. Bachelor's degree in Journalism from TCU. Columnist for the Medical Gazette. Worked in Medical Marketing and Public Relations for 5 years before working as a pharmaceutical representative for 3. Retired from full time work to raise my sons.